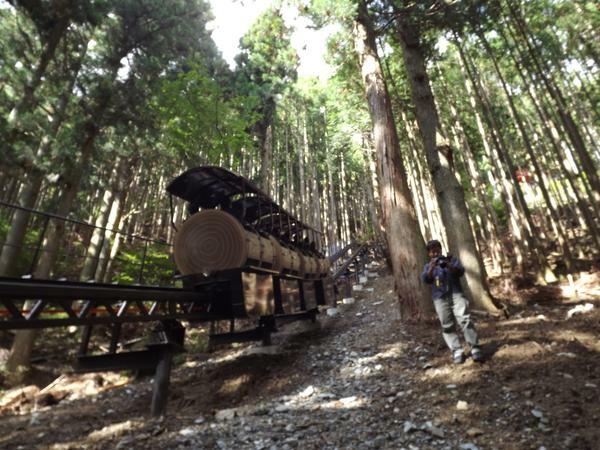 This is a Monorail operating at Dorogawa River, Tenkawa Village, Yoshino District. 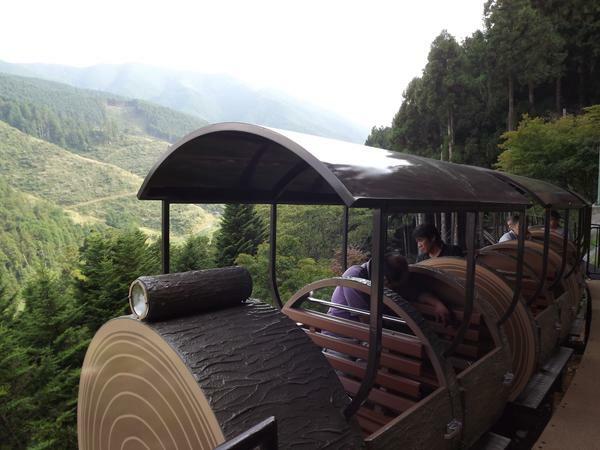 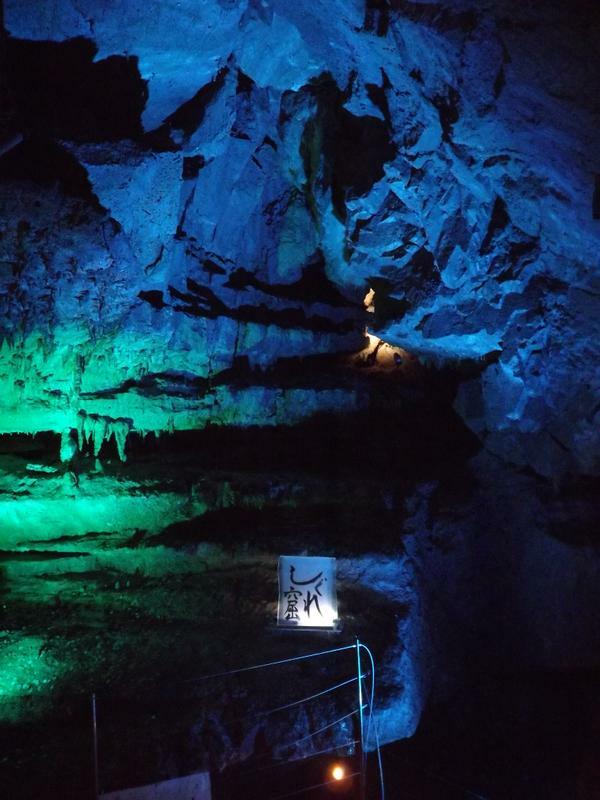 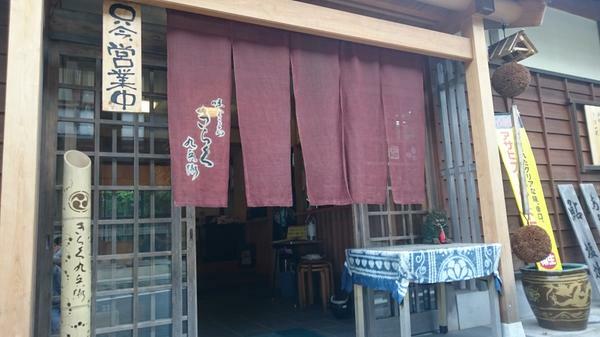 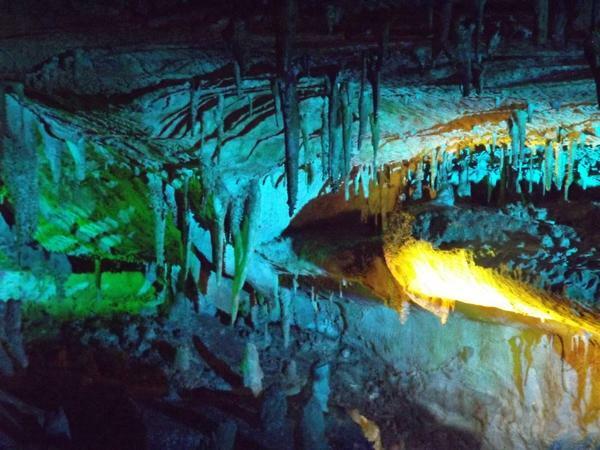 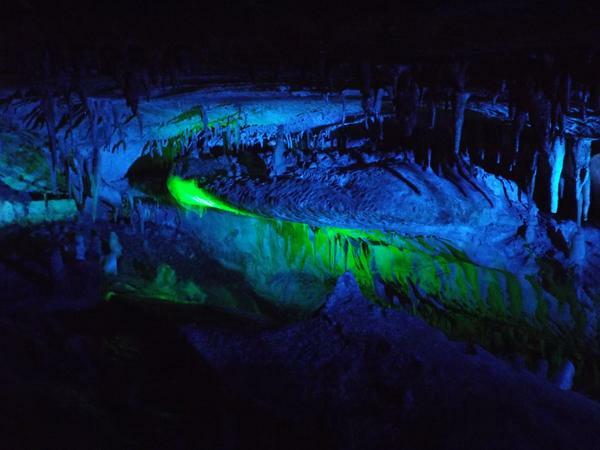 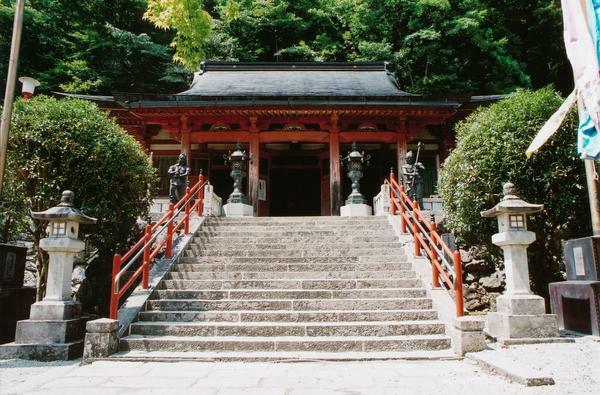 Visitors can ride the monorail, with the motif of a log, and access the entrance of the Menfudo Limestone Cave, registered as a World Heritage Site. 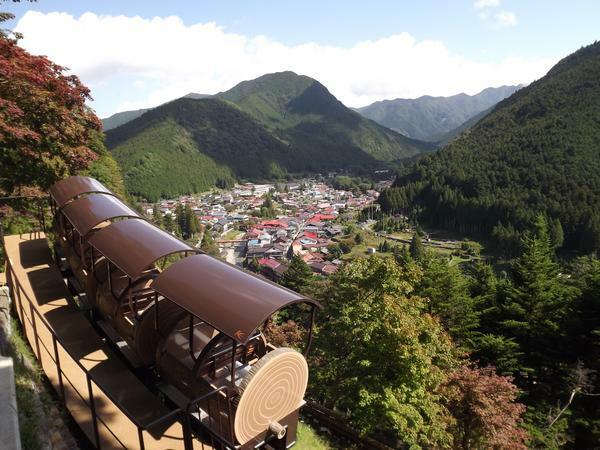 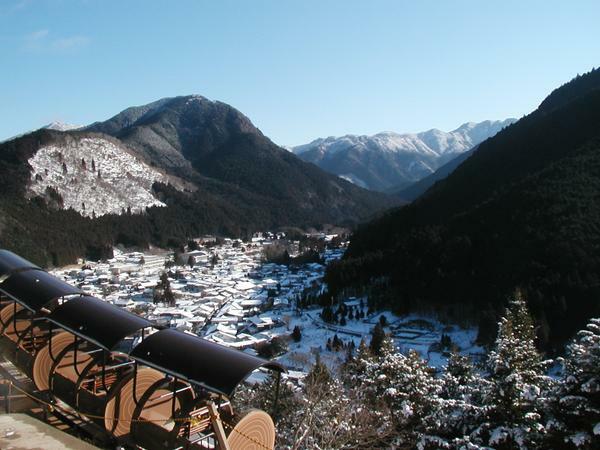 Visitors can also see the Omine Okugake-michi path, also registered as a World Heritage Site, from the observation deck at the station.